World of Warcraft: Mists of Pandaria happens to be the 4th expansion set for the World of Warcraft game. It seeks to take the original game to a whole new level while at the same time adding new elements to the already existing game. This expansion pack introduces some new characters, gameplay, scenarios as well as improved graphics. 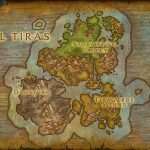 As in most other games that have expansion packs, World of Warcraft: Mists of Pandaria uses these pac ks to introduce a few new elements to the game. For example, Blizzard uses this expansion pack to add the Monk as a new character class plus the Pandaren as a new playable race. 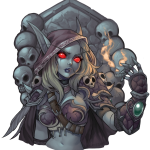 In addition, new scenarios were added as were new challenge modes for the different dungeons. 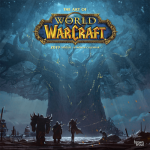 Blizzard have promised World of Warcraft players that although this new expansion pack does add new aspects to the game, the overall theme of the game will be kept. The new scenes are beautiful and they make the quests that you will be going on even more immersive. There are now even more challenges for those who like such games. 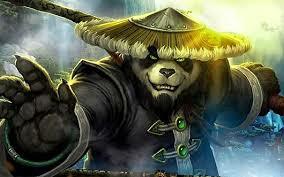 World of Warcraft: Mists of Pandaria bring the overall game to a whole new level. Players can expect more challenges, better scenes and even more immersive gameplay. All the items that are to be collected provide a challenge which makes the game even more enjoyable. To top it all of, the graphics are to die for.